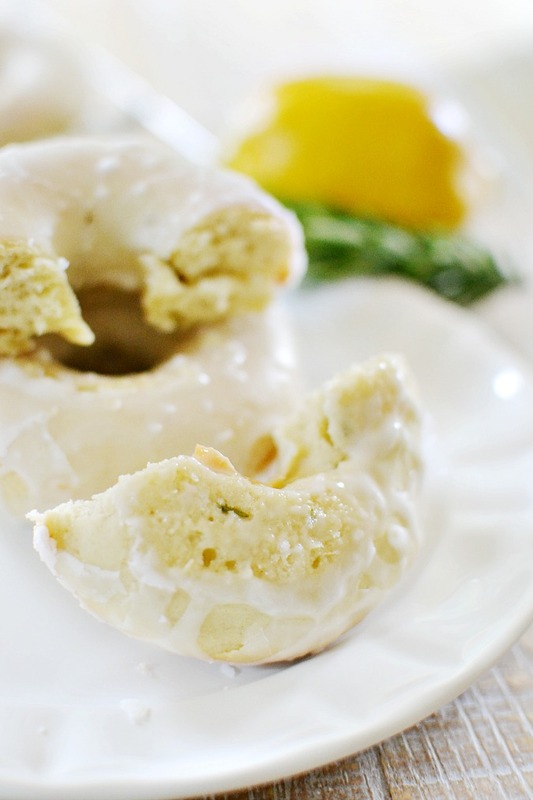 3 Comments on "Baked Lemon Rosemary Donuts"
I just love the idea of lemon and rosemary together! 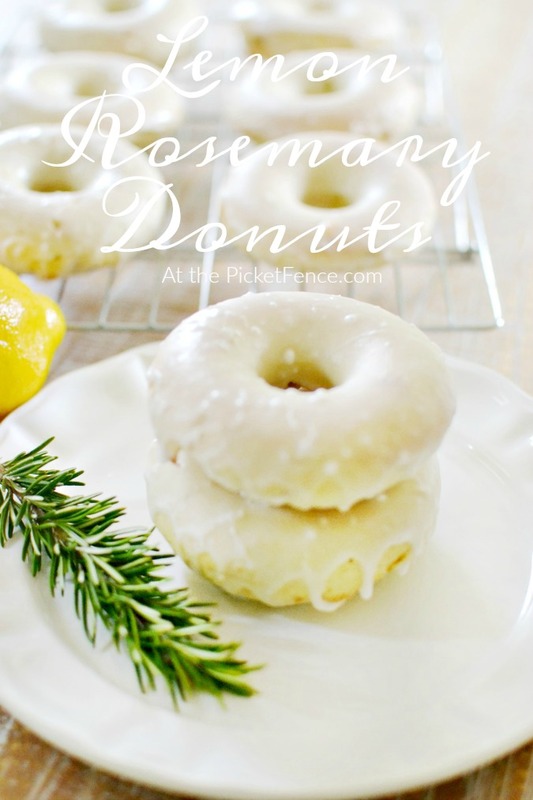 I have a huge rosemary plant beside my patio ( they grow so easily in Ga) and have used fresh rosemary in cooking so often– but mainly in savory dishes. 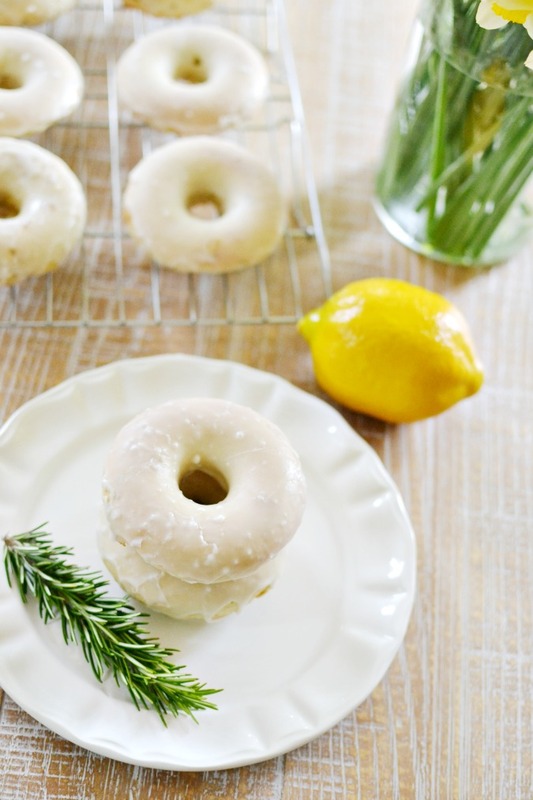 This sounds like a great way to incorporate it into something sweet! I don’t have a donut mold, but I do have a 12 section mini bundt cake pan. Do you think that would work? Again, thank you for a great suggestion to use my fav herb in a new way. They look delicious and the presentation is great, they are very pretty! Thanks for sharing!